Essential oils can greatly affect our emotions. 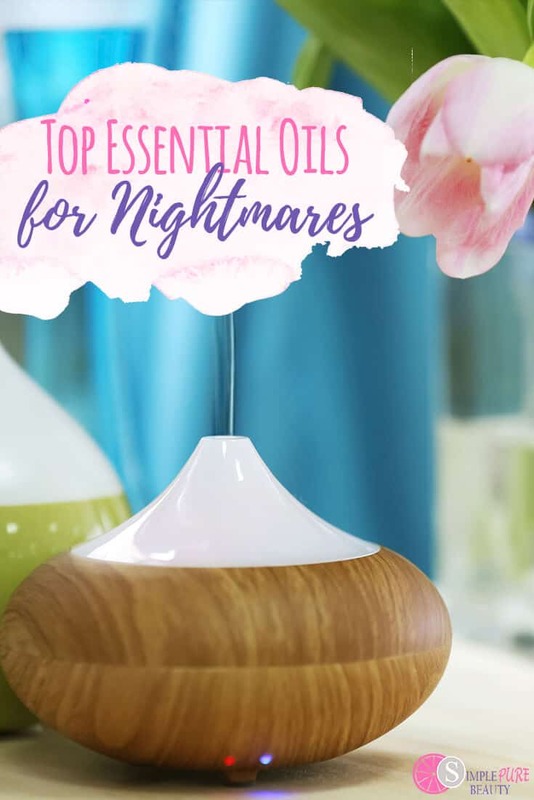 I'll help you select some kid-safe essential oils for nightmares to help support your kids having a restful nights sleep. Even as a child I was prone to anxiety and worry. Countless nights I would wake up, heart pounding scared to death from nightmares. I would run to my parent's room and knock on their door looking for some comfort and relief from the fear. Back then, we didn't know what essential oils were or how they could actually help with nightmares. 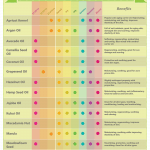 If you’re suffering from nightmares, you may want to consider aromatherapy with essential oils. There are a variety of essential oils that both calm the mind and help you sleep without nightmares. Chamomile essential oils come in several varieties. The most popular variety is Roman Chamomile. This variety of chamomile essential oil has been used as an aid against night terrors and sleepwalking. When used in aromatherapy for nightmares, it is particularly effective in a blend with vetiver oil and lavender oil. These can be used in a diffuser or with a carrier oil applied topically. The earthy smelling Vetiver essential oil is well-known for its relaxing properties. It is often used to fight insomnia. Vetiver is also good for balancing hormones, which can help to relieve stress. Vetiver essential oil also mixes quite well with lavender and chamomile oils. While it is a lesser known essential oil, it is quite effective in aromatherapy for nightmares. When used in aromatherapy for nightmares, wild orange essential oil has been said to help some people banish regret and create happy dreams. 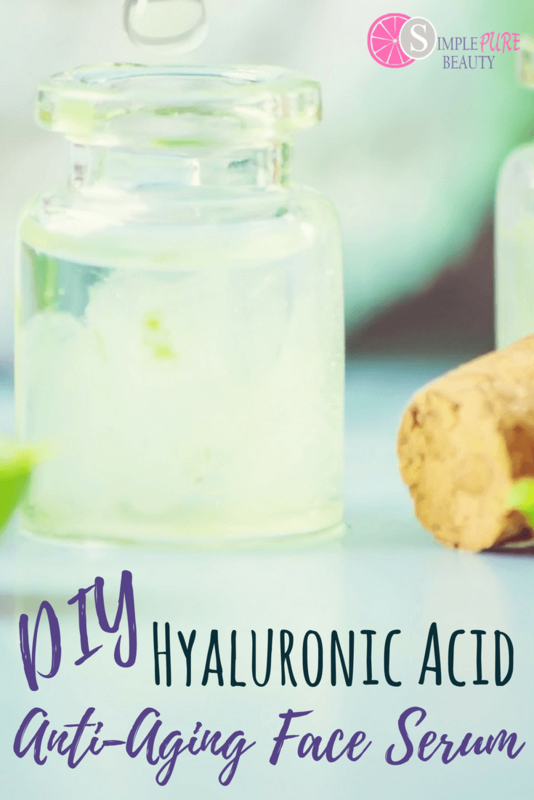 It’s often used in blends with lavender essential oil. Also known as sweet orange, this essential oil is also what’s called an adaptogen. 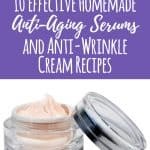 That means that its molecules will provide a different effect depending on what your body needs. Orange oil can either be calming or energizing depending on the situation. 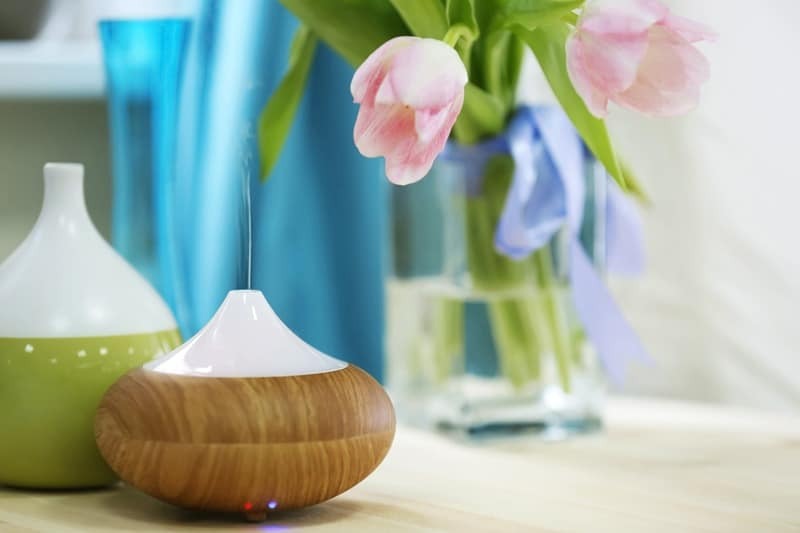 Lavender essential oil is one of the most popular essential oils used in diffusers. In particular, lavender is excellent when used in aromatherapy for nightmares. Used in a great many applications, lavender has even been used in teas and foot baths for its calming and relaxing effects. As an essential oil, lavender can be blended with other essential oils for even greater effect. However, it’s also a great aromatherapy when used on its own. Stress Away essential oil is a great option for nightmares as well. 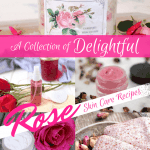 It contains a blend of multiple essential oils, all great for calming and quieting the mind. 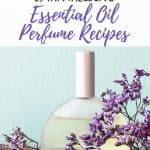 This blend of oils contains Lavender essential oil, Cedarwood essential oil, Lime essential oil, Copaiba essential oil, Ocotea essential oil and Vanilla. When I finally discovered essential oils a few years ago, I was blown away by their ability to calm my mind and give me a great night's sleep. I purchased this starter kit of oils which came with both Lavender and Stress Away essential oils + a beautiful diffuser. I believe it is the BEST way to get started with essential oils to experience the best sleep immediately.